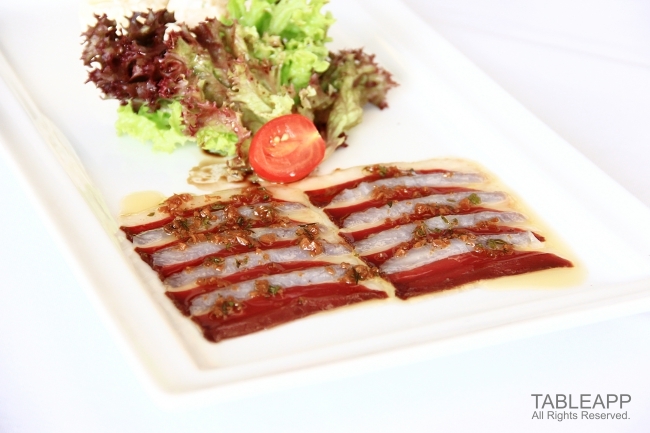 Want to satiate your taste buds with something new this week? You have come to the right place! 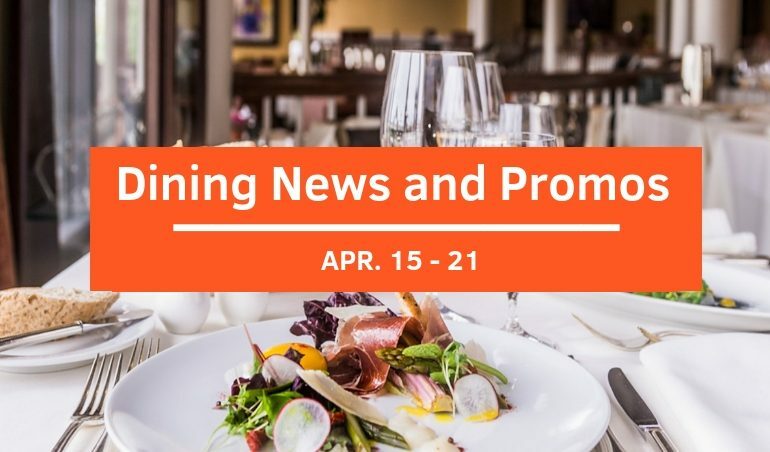 A number of extraordinary dining news and promotions are awaiting ahead! 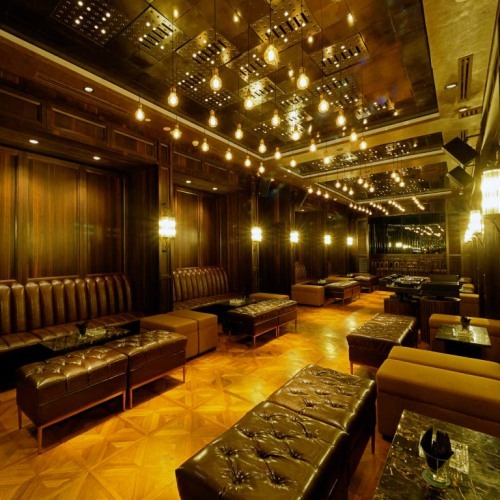 Love to treat yourself to finer things in life like beautiful wood furnishings, leather seats and decadent cocktails? Saro Lounge is definitely your place to be! This ideal inner-city sanctum is the perfect spot to unwind after work and hang out with your friends! 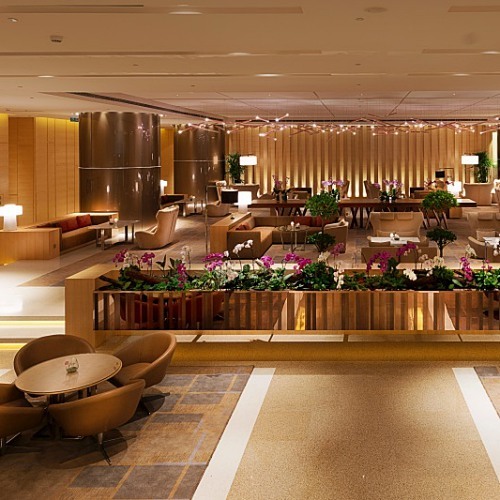 Conveniently located in the hotel lobby, Axis Lounge boasts a welcoming and relaxing ambiance for diners to have a little chit-chat or to gratify the palate with a quick breakfast, a light lunch or an elegant English Hi-Tea Set for Two with a cup of your favorite tea or coffee. 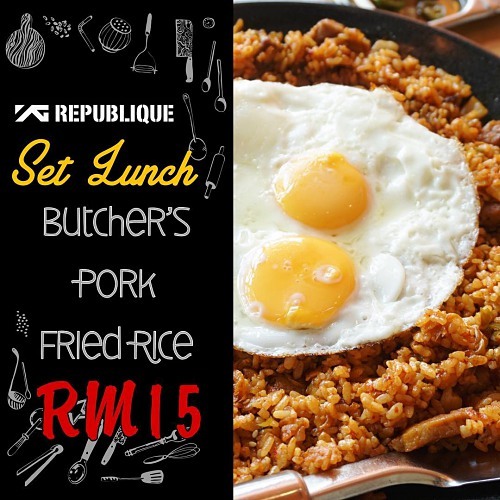 The eagerly-awaited set lunch promo at YG Republique is back and you would not want to forgo! Enjoy Butcher’s Pork Fried Rice, Spicy Squid and Pork Belly Bulgoggi, Yangyumjang Bibimbap and more only from RM15 on weekdays from 12:00pm – 2:30pm. Tuesday cannot get better with Shanks and Ribs Night at Positano Risto! 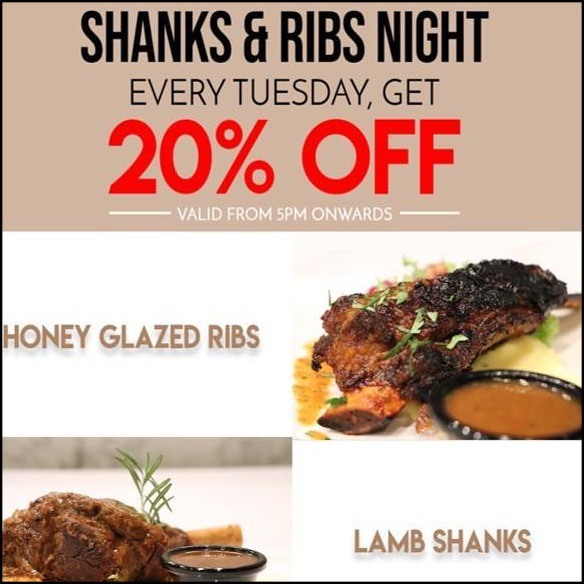 Sink your teeth into succulent fall-off-the-bone Honey Glazed Ribs and luscious tender-to-the-bite Lamb Shanks at 20% off every Tuesday from 5pm onwards! 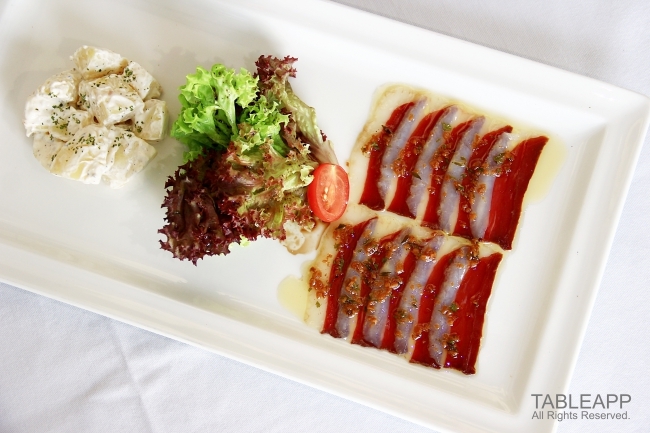 Searching for a casual dining and cozy Japanese restaurant serving premium high-quality foods? Look no further than Kimiya! 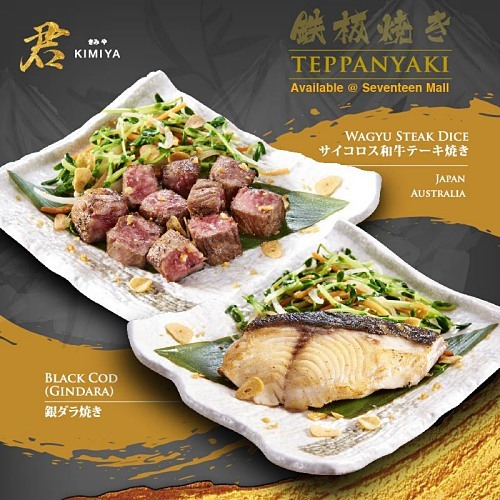 Gratify your craving with new sumptuous Teppanyaki dishes including Wagyu Steak Dice and Black Cod (Gindara) which you would not stop asking for more! 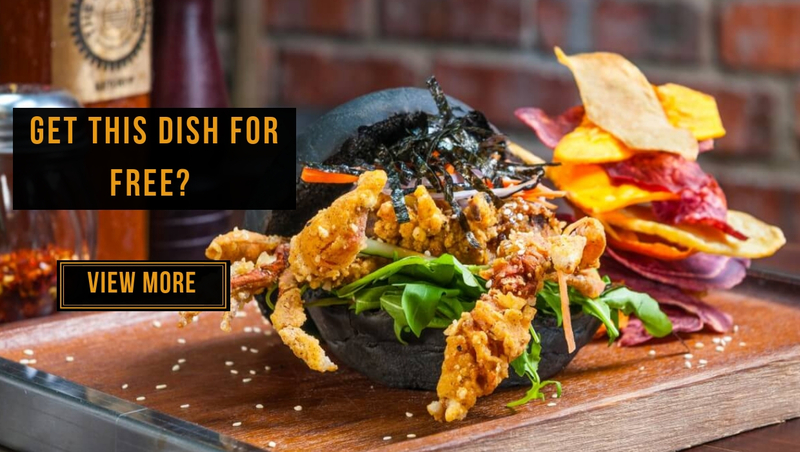 Great news for all Crab lovers! Get ready to dig into an array of Crab dishes at Pier 12 Seafood Tavern! 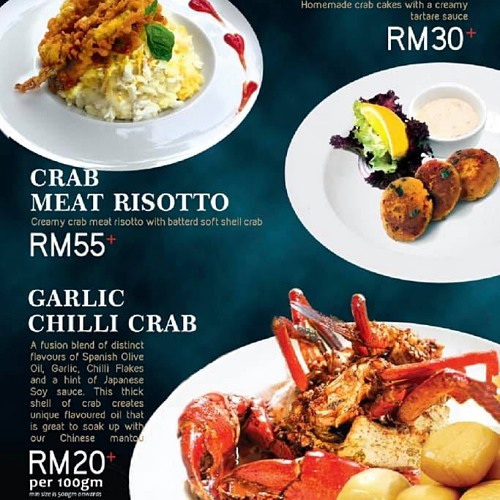 Enjoy delights such as Homemade Crab Cakes, Crab Meat Risotto, Garlic Chilli Crab featuring fresh crabs with unique flavors you would not want to miss out! If you are an avid fan of Omakase, don’t miss out this opportunity to indulge in an authentic Omakase dining experience at Kampachi EQ. Embark on an adventure to discover new euphoric flavors and relish the beautiful art of Omakase through the imaginative creations of Guest Chef Yamazumi. Limited seats available. 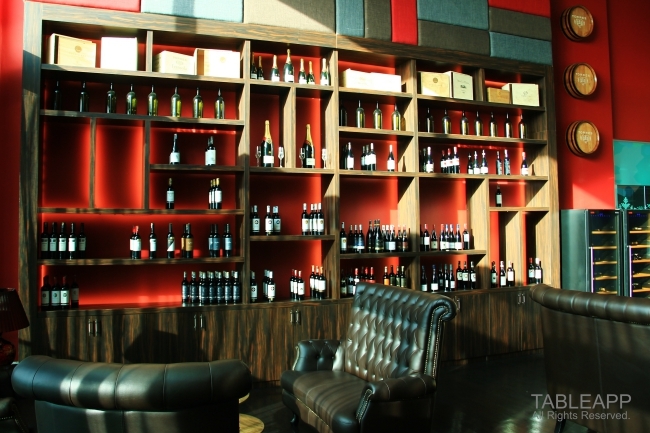 What’s better than delighting your taste buds with delectable dishes paired with excellent wine? 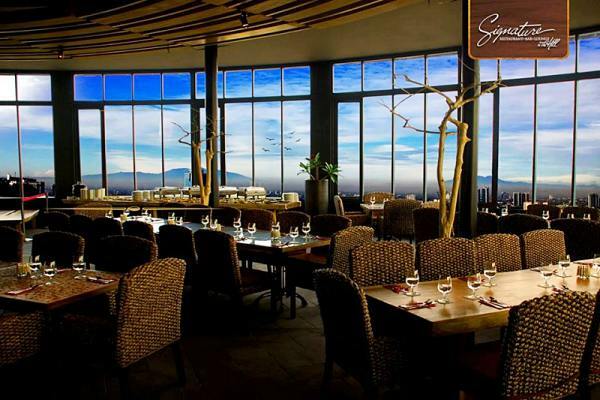 If you are searching for that experience, head to Pampas Sky Dining! 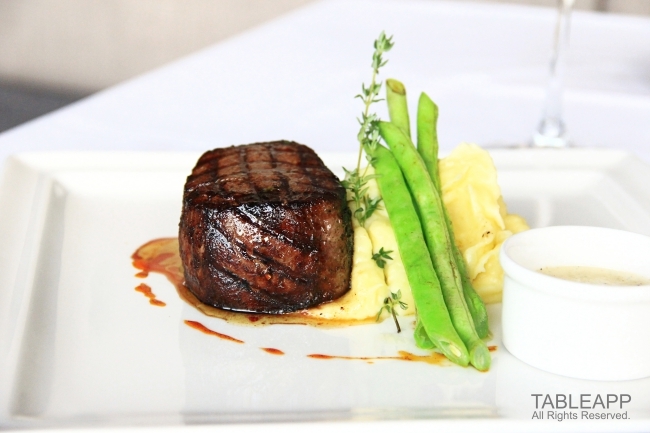 Get ready to savor Pan Seared Tiger Prawns, Fettucine with Lamb Ragout and Truffle Oil, Grass-Fed Tenderloin of Beef and more specialties with fine wine at RM198++ per person. Valentine’s Day 2019 is just around the corner and what’s better than treating your other half to candlelight dinner overlooking magnificent views of the city? That’s why we have hand-picked the most scenic restaurants for your special celebration! Still love to see more? Check out the Top Restaurants in Town that Serve Valentine’s Menus! 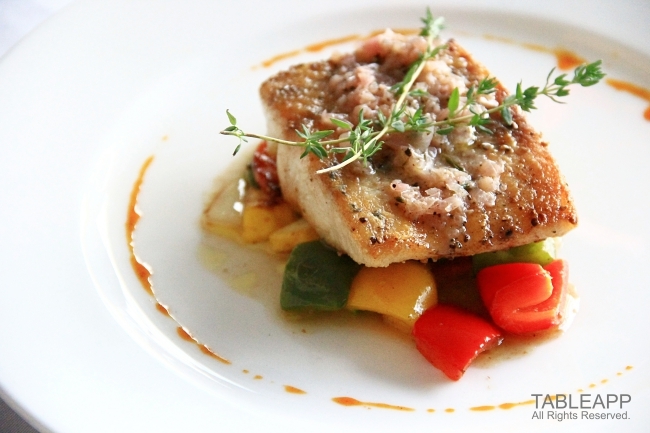 Searching for a restaurant to indulge your special one in world-class cuisine and top-notch service? 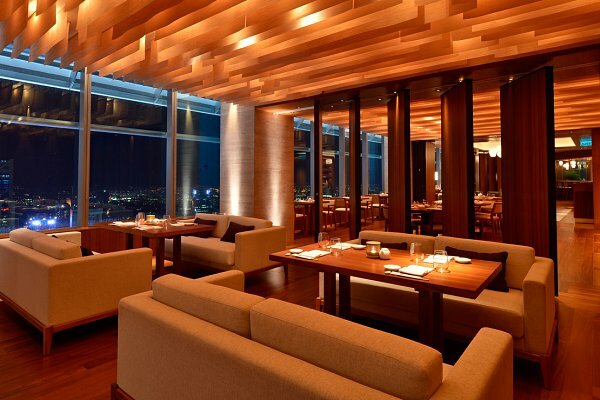 You should not forgo Nobu Kuala Lumpur! 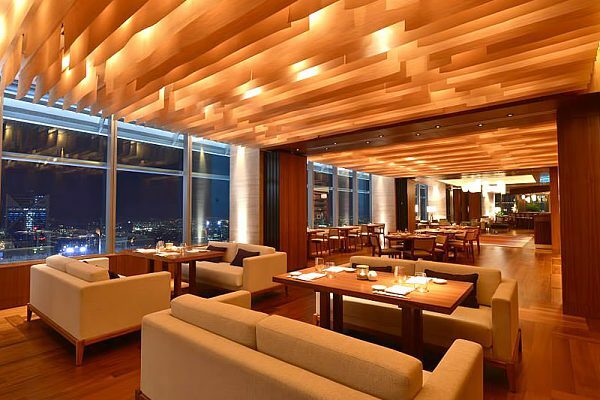 Perched on the 56th floor of Menera 3 Petronas – right in the heart of Kuala Lumpur, the restaurant is an excellent dining spot to relish the picturesque view of the city. Have an extraordinary Valentine’s dining experience here by enjoying Cured Salmon, Seared Botan Ebi, Fresh Water Prawn, Wagyu and Bottarga and other delicacies. Location: Level 56, Menara 3 Petronas, Persiaran KLCC, Kuala Lumpur City Centre, 50088 Kuala Lumpur. 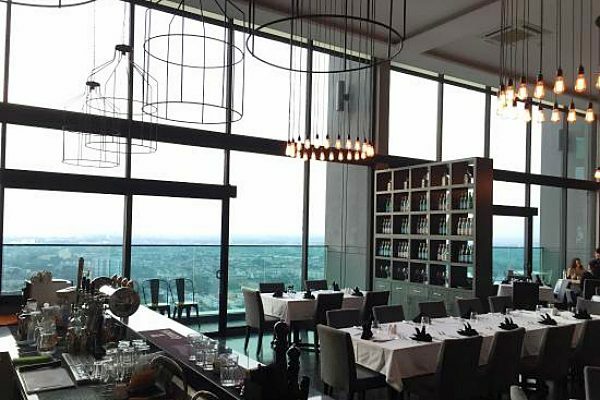 Featuring an open kitchen and a fully retractable see-through roof to operate during all weather conditions, Cielo KL is a splendid restaurant for those who love taking in the city skyline in a fine-casual ambiance. Pamper your other half to a 4-course dinner this Valentine’s Day 2019 with dishes such as Live Gallagher Oyster, Pan Seared Scallop, Lobster on Spaghetti Boutargue Cire D’Abeille, Grilled Pure Angus Tenderloin and more specialties. Location: 23-01, 1D, Vida Bukit Ceylon, Jalan Ceylon, 50200 Kuala Lumpur. 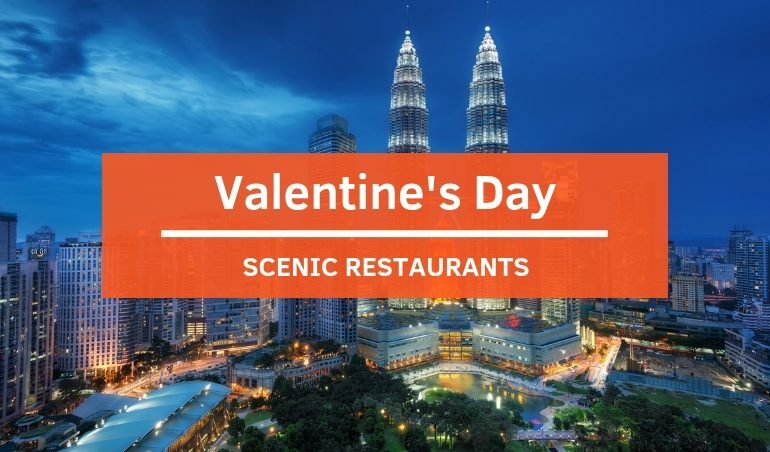 Well-known as one of the most scenic restaurants in Kuala Lumpur, THIRTY8 at Grand Hyatt Kuala Lumpur is one ideal location for your memorable Valentine’s Day. 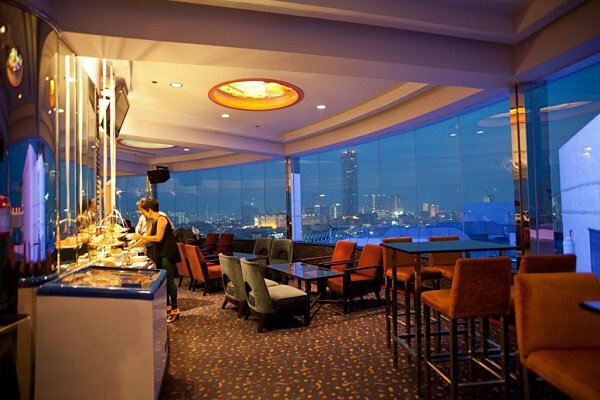 Located on the 38th floor with a captivating 360 degree city view of Kuala Lumpur, the restaurant is your place to be. This Valentine’s Day 2019, impress your date with a gastronomic journey of 5-course set dinner with delights like Smoked Salmon Tartar, Crustacean’s Bisque, Australian Black Angus Beef Tenderloin, Wok-Fried Alaskan Cod Fillet and more. Complimentary 2 Rose Fairy Cocktails! Location: 38th Floor, Grand Hyatt Kuala Lumpur, 12, Jalan Pinang, 50450 Kuala Lumpur. A glamorous afternoon tea set with a jaw-dropping background in a calming environment would be all you could ask for this Valentine’s Day 2019! 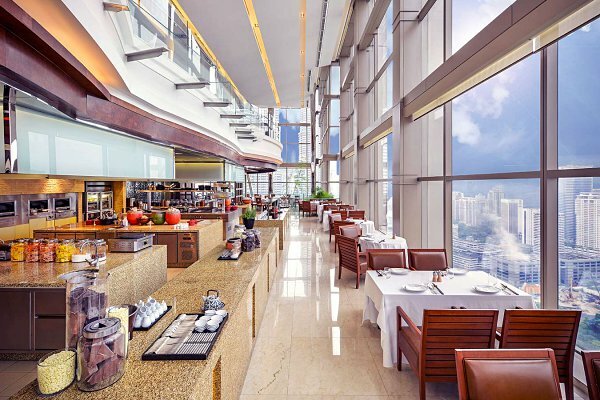 Come to Altitude which settled on level 53 at Banyan Tree Kuala Lumpur to revel in unconventional yet delectable specialties hand-crafted by the chefs here including delectable sweet treats, savory delights that elegantly presented to excite your palate. 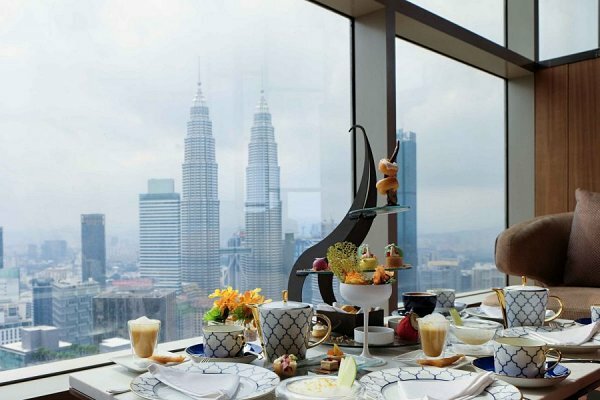 Enjoy your choice of premium tea, 2 complimentary glasses of prosecco while admiring the incredible view of KLCC and have an unforgettable celebration! Location: Level 53, 2 Jalan Conlay, 50450 Kuala Lumpur. Strategically situated at the iconic Kuala Lumpur Tower, Atmosphere360 Revolving Restaurant KL Tower has the best of both worlds – splendid atmosphere, impeccable service and unique cuisine. Celebrate your Valentine’s Day at the restaurant to dive in a 5-course Western set menu (Sensation package) including window seating, roses and couple photo or 4-course Western set menu (Romance Package) specially curated only for this special occasion. Location: TH02, KL Tower, No.2, Jalan Puncak, off Jalan P. Ramlee, 50250 Kuala Lumpur. As Asia’s first and only luxury bar seated atop an infinity grassed helipad, Stratosphere is an out-of-ordinary venue for your unparalleled Valentine’s experience. 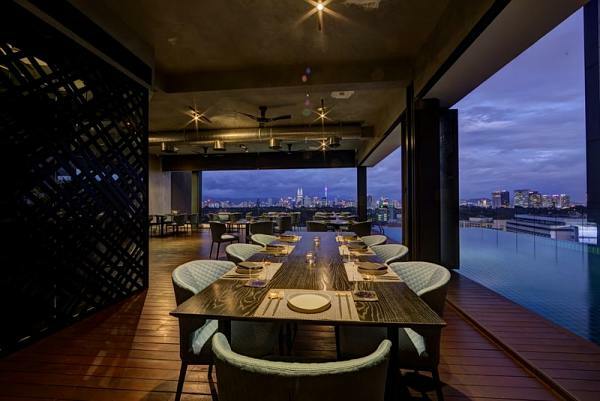 The restaurant provides an unprecedented 360-degree panoramic view of the city and greater Klang Valley with tantalizing dishes, ensuring a myriad of wonders awaiting. 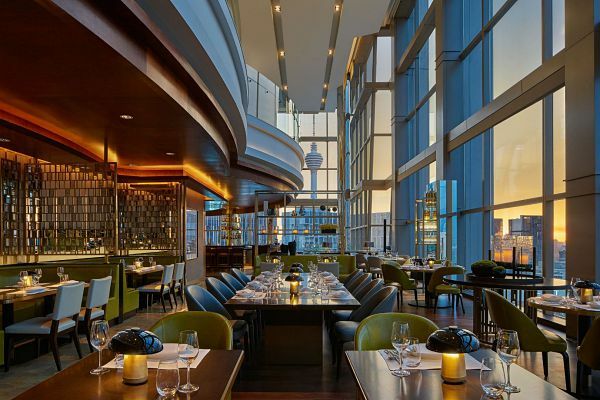 Come to Stratosphere to celebrate your Valentine’s Day with wishing lanterns and a 3-course set dinner including Pan Seared Foie Gras, Raw Irish Oyster, Grilled Lobster or Wagyu Ribeye and other delights! Location: Sky Level, 1 First Avenue, Bandar Utama, 47800 Petaling Jaya, Selangor. 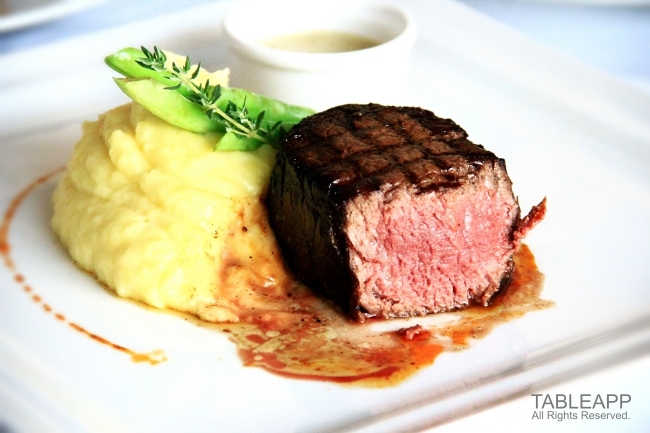 Looking for an ideal location to indulge the significant other in sumptuous dishes at one of the best steakhouses in town? 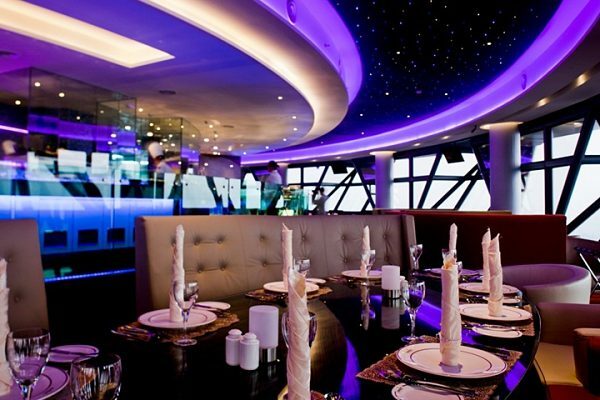 PAMPAS Sky Dining will assure to please even the most discerning connoisseurs. Luxuriate in unassuming ambiance and charming views of Melaka while gratifying your taste buds this Valentine’s Day with a 3-course set dinner including Smoked Salmon Sushi, Grilled Black Angus Tenderloin or Herb Crusted Lamb Rack and end with Italian Cassata – a classic Italian dessert. Location: Tower 1, Level 41, The Shore Residences, The Shore, 193, Pinggiran @ Sungai Melaka, Jalan Persiaran Bunga Raya, 75100 Melaka. 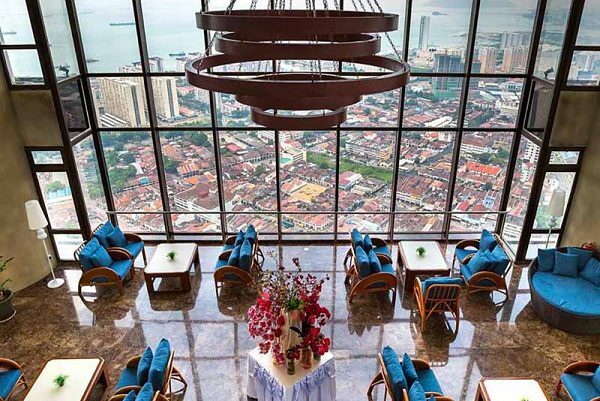 Much-frequented for its gastronomic cuisine and breath-taking view of Penang, TOP View Restaurant & Lounge – perched on top of Komtar Tower, is no doubt one of the extraordinary destinations to impress your other half. In this special season, the restaurant has prepared stalks of roses for ladies and special set dinner featuring Egg’s Royale, Rose of Smoked Salmon, Cream of Seafood and Caviar, Charred Loin of Lamb & Beef Tenderloin or Fillet of Cod and a number of other delicious dishes. 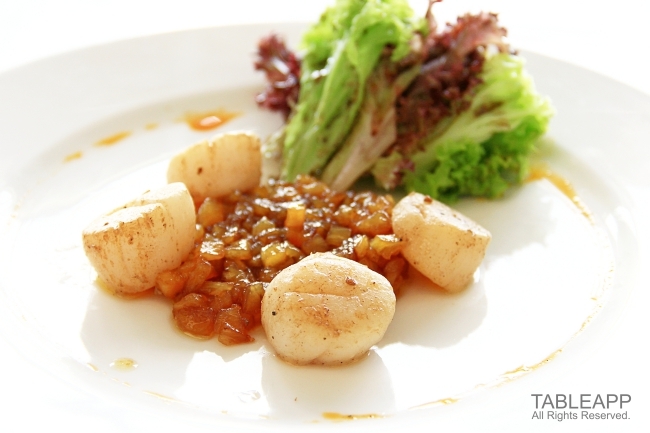 Location: 59 Dining Room, Level 59, Komtar, Jalan Penang, 10000 George Town, Penang. 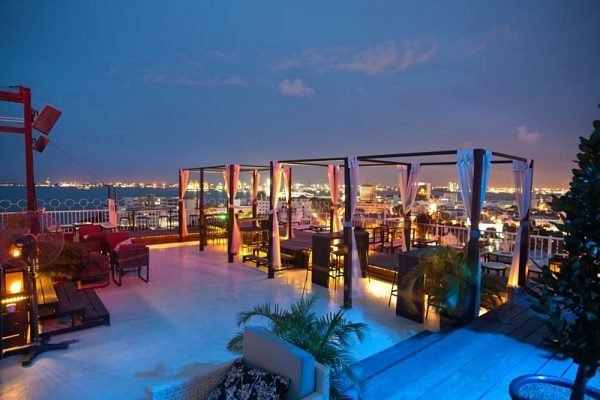 Known as one of the most romantic dining spots to relish the stunning view of Penang, Three Sixty Revolving & Rooftop Bar is another option for this Valentine’s Day which you should not forgo! The restaurant will let you immerse in your own world with candlelight dinner, impeccable service and authentic foods curated by nyonya chefs such as Nyonya Sambal Udang, Pulut Tai Tai, Slow Braised Beef Rendang, Nyonya Chicken, Sago Gula Melaka and more spectacular delights. 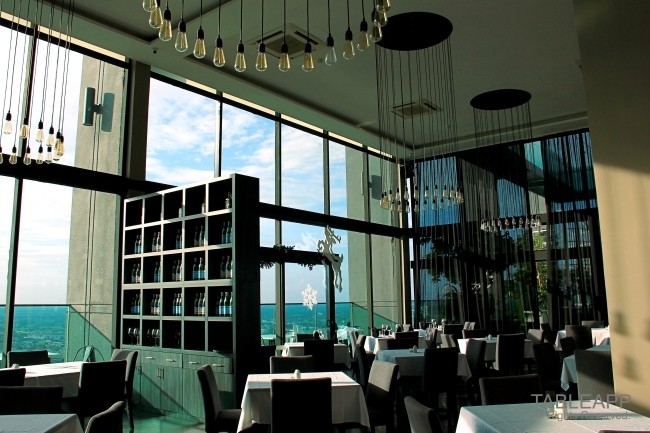 Location: Level 16, Bayview Hotel Georgetown, 25A, Lebuh Farquhar, 10200 George Town, Penang. Countdown to New Year 2019 by indulging yourselves and your loved ones in the best gifts and warm-hearting meals. All in all, it is about spending time with your dearest that makes New Year the perfect time of the year for reunion and get-together. 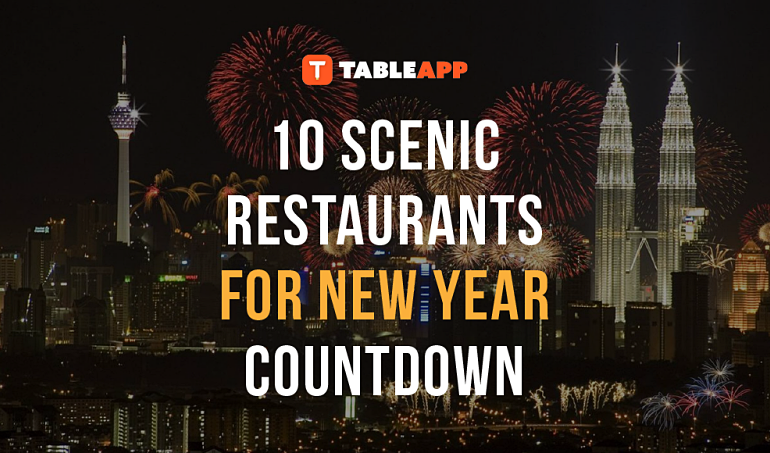 That’s why we have handpicked the top restaurants with breath-taking views in Malaysia for your ideal gathering this New Year 2019! Situated on the 11th floor with breath-taking views of Kuala Lumpur’s skyline, Babe is definitely a go-to place to get away from the hustle and bustle of the city jam and celebrate New Year with great joy. Bid 2018 goodbye by tucking in Festive Tasting Menus specially curated by Michelin-starred chef Jeff Ramsey! Delighting your taste buds with delectable and one-of-a-kind festive items such as Oyster Ice Cream; Uni, Otoro, Amaebi Tarlette; Hamachi Ceviche; Smoked Uni Chawanmushi; Black Butter Cod, Kagoshima A5 Wagyu Steak and more specialties. – Festive Tasting Menu – The Excursion: 21st Dec 2018 – 7th Jan 2019 (except for 24th & 31st Dec 2018) at RM350++ per person. – Festive Tasting Menu – The Journey: 21st Dec 2018 – 7th Jan 2019 at RM500++ per person. – Festive Tasting Menu – The Voyage: 21st Dec 2018 – 7th Jan 2019 at RM700++ per person. Location: 11th Floor, Work @ Clearwater, Jalan Changkat Semantan, Damansara Heights, 50490 Kuala Lumpur. 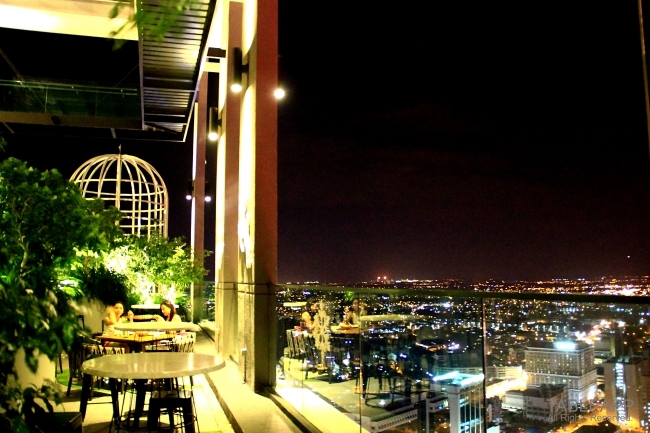 Searching for a place with see-through roof to relish the picturesque views of the city skyline? You cannot forgo Cielo KL! This 2-storey restaurant with its signature open kitchen, retractable roof and fine-casual ambiance would be a perfect spot for your special New Year countdown. Indulge in a set dinner featuring sumptuous dishes like Akami Tuna Tartare & Sea Urchin, Foie Gras Pate & Moscato Jelly, Seared Scallop, Grilled Pure Angus Tenderloin and other delights. – New Year’s Eve Set Dinner: 31st December 2018 at RM388+ per person. Much-frequented by gourmets for its world-class cuisine and unparalleled service, Nobu Kuala Lumpur is the destination for those who seek a decadent and one-of-a-kind feast to step in New Year 2019 with joy. Get pampered by scrumptious treats such as Kinmadai Sashimi with Caviar, Nobu Style Sushi Cup, Botan Ebi and Kanpachi Endive Salad, Butter Poached Lobster, Smoked Wagyu with Ice Plant Dry Miso and many other delicacies. – New Year’s Eve Omakase: 29th December 2018 – 1st January 2019 at RM645++ per person. – New Year’s Lunch Omakase: 31st December 2018 – 1st January 2019 at RM250++ per person. If you love to treat yourself to award-winning signature cocktails and a unique gastronomic dining experience in Petaling Jaya while reveling in sumptuous spread of festive items, Signature is your place to be! Usher in 2019 by taking joy in the restaurant’s New Year’s Eve dinner featuring buffet of starter, soup, dessert, carving station and tempt your palate with 1 choice of main including Dijon Lamb Rack, Grilled Lobster, Atlantic Cod, Smoked Duck Breast. – New Year’s Eve Special: 31st December 2018 at RM180++ per person. 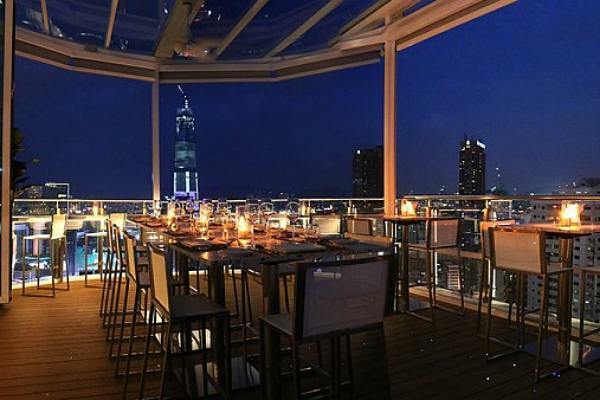 How about a dining on atop a rooftop terrace on the 58th floor overlooking the dazzling cityscape of Kuala Lumpur? Beautifully designed for extraordinary dining experience, you simply cannot miss out a chance to dine at Horizon Grill, Banyan Tree Kuala Lumpur. Partake in a Gala Dinner with items such as Organic Root Vegetable Mille Fuille, Classic Lobster Bisque, Wet Aged Angus Ribeye, Lemon Mint Roasted Chicken Breast or a New Year Brunch with Seasonal Oysters, New Zealand Mussels, Whole Roasted Wet Aged Prime Rib and a plethora more. – New Year’s Eve Gala Dinner: 31st December 2018 at RM488 nett per person. – New Year’s Brunch: 1st January 2019 at RM588 nett per person. Location: Level 58, 2 Jalan Conlay, 50450 Kuala Lumpur. 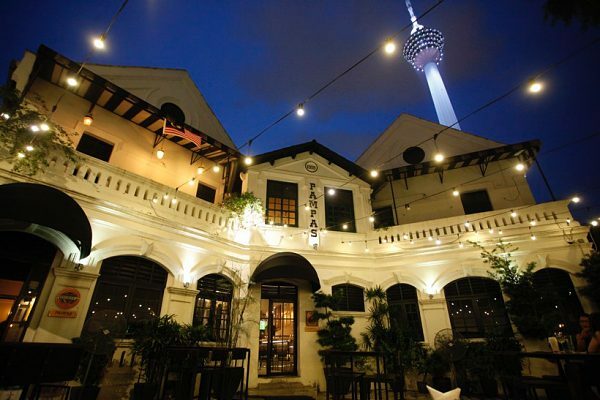 Tucked away in one of the most beautiful heritage buildings in Kuala Lumpur, PAMPAS Steakhouse at Old Malaya is the ideal place to reveling in succulent steaks while admiring the beautiful colonial setting and the amazing KL Tower. Savor the 3-course set dinner this New Year’s Eve starting with Truffle Foie Gras Terrine, Grilled Wagyu Beef Tenderloin, Spanish Bacalao and ending with Strawberry and Chocolate Indulgence. – New Year’s Eve 3-Course Set Menu: 31st December 2018 at RM210++ per person. Location: 66 – 68, Jalan Raja Chulan, 50200 Kuala Lumpur. Located on the 38th floor of with a captivating 360 degree city view of Kuala Lumpur and vibrant cuisine, THIRTY8 will be all you could ask for this New Year. Usher in New Year 2019 by reveling in delights like Sustainable Seafood On Ice including Sushi, Sashimi, Freshly Shucked Oysters and so on or Imported Cheese, Foie Gras, Wagyu Beef, Prime Meat Cuts, Grand Desserts and many great treats! – New Year’s Eve Dinner Buffet: 31st December 2018 at RM800 nett per person (KLCC View) | RM680 nett per person (City View). Kids under 12 are not admitted. 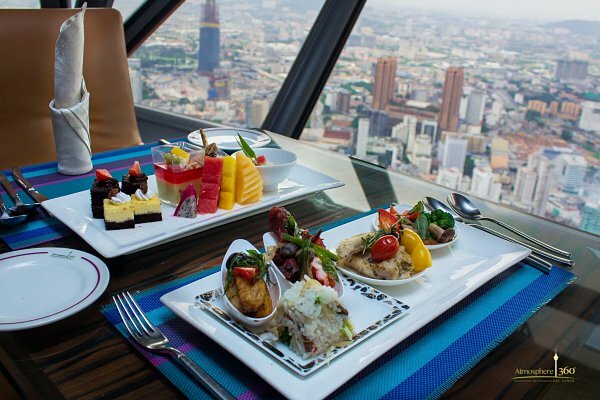 Perched atop the iconic Kuala Lumpur Tower – one of the highest towers in Southeast Asia, Atmosphere 360 Revolving Restaurant treat you to a splendid dinner of impeccable service and luxurious fine-dining experience. Savor a glorious buffet spread featuring local delights and festive favorite this New Year’s Eve while relishing the 360 panoramic view of Kuala Lumpur city! – New Year’s Eve Dinner: 31st December 2018 at RM366 nett per adult | RM266 nett per child (1st session from 6pm – 8.30pm); RM999 nett per adult | RM799 nett per child (2nd session from 9pm – 12.30pm). – New Year’s Brunch: 1st January 2019 at RM166 nett per adult | RM155 nett per child. 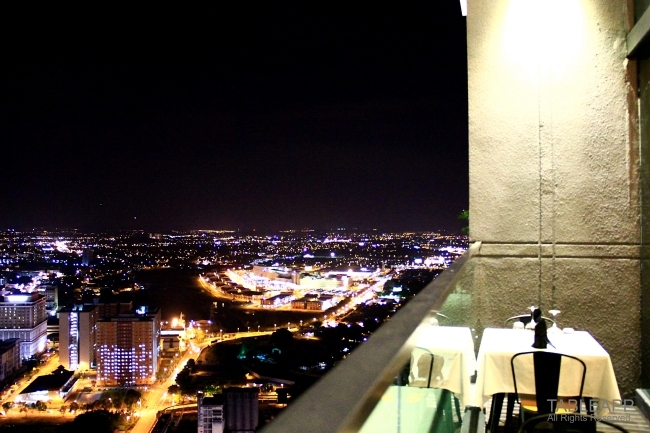 A truly unique and relaxing dining experience overlooking the fantastic view of Melaka, who would want to dine here? As PAMPAS Sky Dining is one of the best steakhouses in town, the restaurant will assure to delight even the most discerning palate in this New Year! Starting your meal with Smoked Salmon Carpaccio, Grilled Angus Beef Tenderloin, Bacalao (Spanish Cured Cod) and finishing with a dessert of Strawberry and Chocolate Indulgence. – New Year’s Eve 3-Course Set Dinner: 31st December 2018 at RM170++ per person. What’s better than treating yourself to a buffet dinner of the world-famous Peranakan Cuisine and dig in the stunning view of Penang – the world heritage city? Get ready to immerse in a wide array of authentic dishes curated by nyonya chefs with cold station featuring Marinated Octopus Platter, Chicken Lor Bak, Nyonya Pie Tee or hot station with items like Grilled Salmon, Beef Rendang, Veal Sausage, an action counter with Roast Lamb Leg, Ice Kacang and more! – New Year’s Eve Buffet: 31st December 2018 at RM175+ per person. 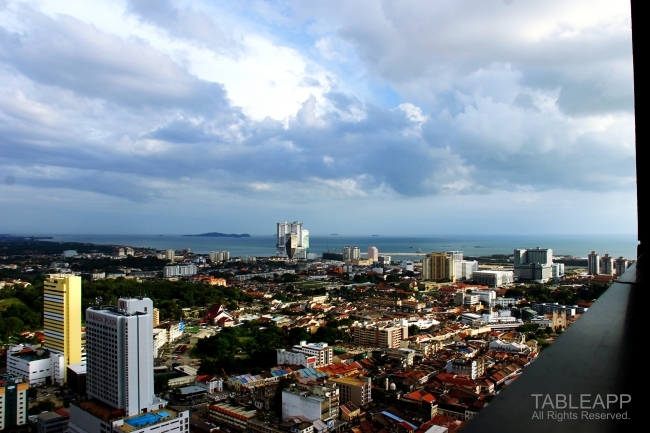 Still love to explore more in Penang? We have just one more for you! Check out our last but not least restaurant! 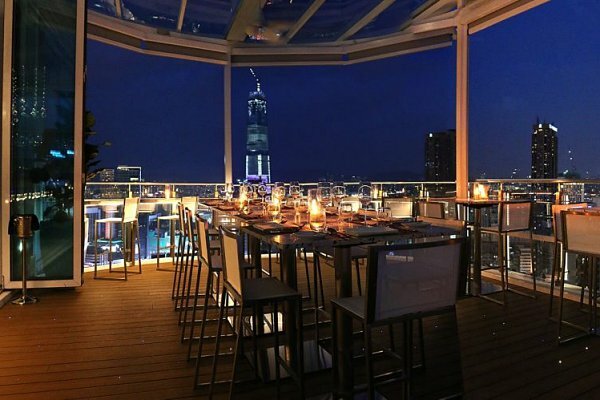 Perched on top of Komtar Tower at Level 59 and 60, it is no doubt that TOP View Restaurant & Lounge is one of the must-go destinations for your perfect gastronomic indulgence while counting down to New Year 2019. In this festive season, the award-winning chefs here have prepared a wide array of treats for you including Whole Poached Salmon, Continental Sliced Cold Meat, Festive Terrine, Roast Hereford Striploin, Orange Basted Roast Turkey, Chocolate Yuletide Log and more! – New Year’s Buffet Dinner: 30th December 2018 at RM138++ per adult | RM98++ per child. – New Year’s Eve Buffet Dinner: 31st December 2018 at RM118++ per adult | RM98++ per child. – New Year’s Buffet Brunch: 1st January 2019 at RM88++ per adult | RM68++ per child. 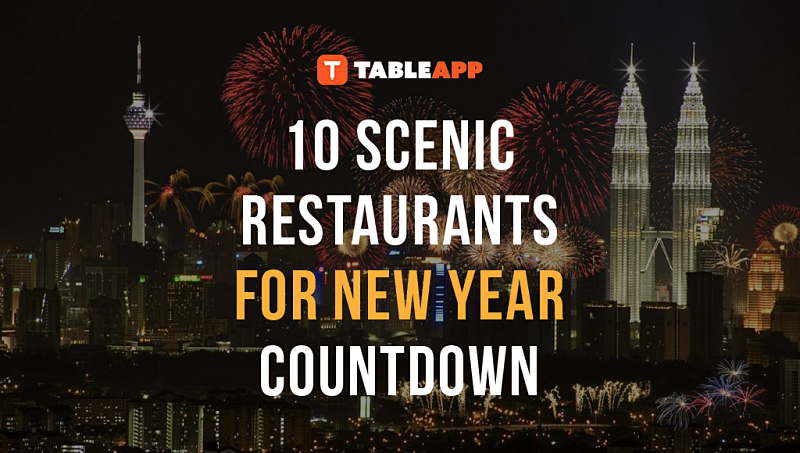 If you are still scouting for more, don’t miss out our list of Top Restaurants that Serve New Year’s Eve Menus! Wishing you a happy new year! The Perfect Gift Ideas For Your Special Christmas 2018! 07 December 2018 17 December 2018 Categories General, TableApp, TableApp IdeasAltitude Banyan Tree Kuala Lumpur, best gifts, Botanica + Co, Christmas 2018, Christmas celebration, Christmas Gift Ideas, Christmas Gifts, Genji, Graze, Horizon Grill Banyan Tree Kuala Lumpur, Link - All Day Dining, Makan Kitchen, PAMPAS Sky Dining, Paya Serai, sapore, Soleil, Suffolk House, Three Sixty Revolving Restaurant and Rooftop Bar, Toh Yuen, Tosca Italian Restaurant, Uncle Chili's Bar and Restaurant, Vasco's Hilton Kuala LumpurLeave a Comment on The Perfect Gift Ideas For Your Special Christmas 2018! Christmas 2018 is just around the corner and it’s the time of the year when we are all baffled to figure out what the best festive gifts would be for our loved ones. Overwhelmed with tons of Christmas presents to choose from or just too occupied with year-end work? Fret not as we have hand-picked the best gift ideas for you for a hassle-free and merry Christmas! 1/ Go With The Flow! As the festive season is coming close, you might get into a melt down as advertisements and sales are all around you! 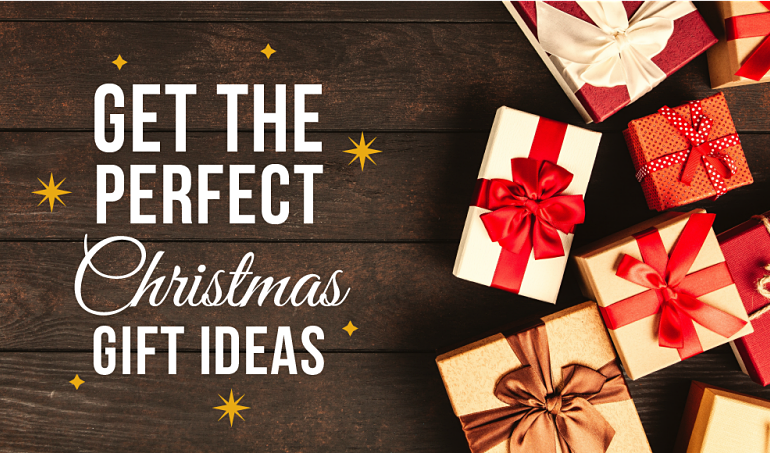 However, there is no need to stress yourself because they could give you great ideas for your Christmas! Whether they are customized gifts or common gifts like a makeup set, books, Christmas toys or photo frames, they could make delightful presents. A fashion gift is never old-fashioned for Christmas! As shops are giving out Christmas sales, you should give it a try! 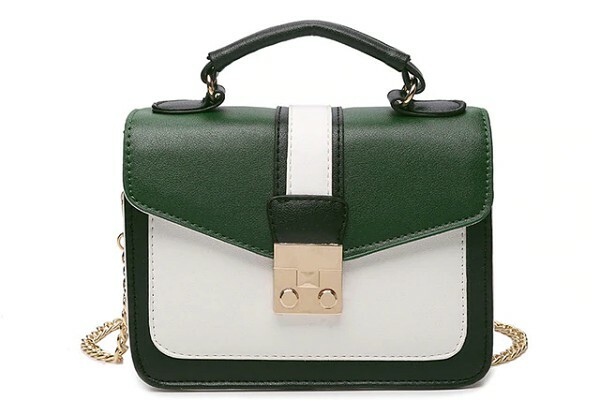 For women, you can choose a customized pouch, shoes, a shirt or a nice dress. 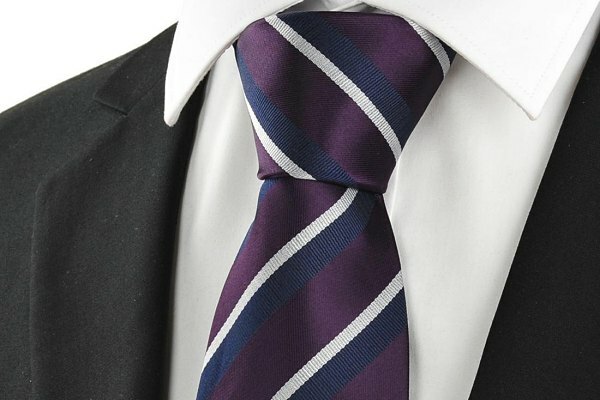 As for men, a trendy tie, shirt or shoes would be impeccable. Christmas hamper is a classic gift yet also a safe choice as it would easily gratify any receivers! 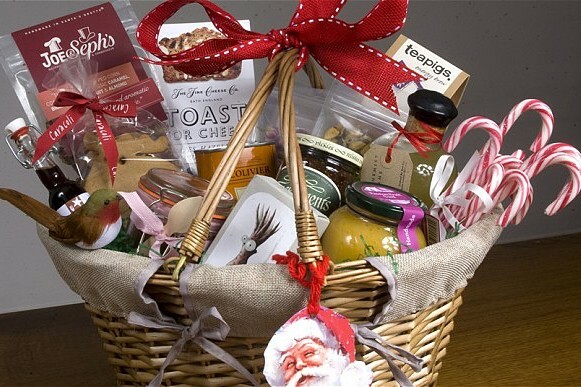 If you love to customize your own hamper, don’t forget to put in some festive items such as sugar cane or ginger bread! Hardly anyone could resist a customized gift and it could be a great idea to send to your dearest one special items with their own personal remark! 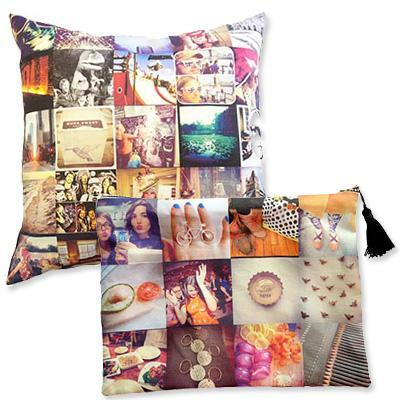 A choice of customized cushions, shirt or cups would be a perfect gift for the ones you love. 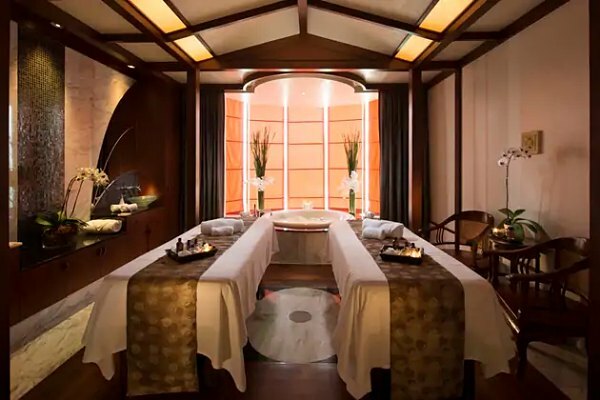 Whether it’s men or women, who could ever resist the idea of treating yourself and your loved ones to a night in a hotel or to enjoy a nice spa? We would recommend you to try out hotels which their restaurants also serve Christmas feast and it would be a perfect experience. Here are a few that you should take into consideration – Paya Serai, Genji, Toh Yuen, Uncle Chili’s Bar & Restaurant at Hilton Petaling Jaya; Graze, Vasco’s at Hilton Kuala Lumpur, Makan Kitchen, Tosca Italian Restaurant at DoubleTree by Hilton Johor Bahru, Horizon Grill and Altitude at Banyan Tree Kuala Lumpur; LINK – All Day Dining at Pullman Kuala Lumpur Bangsar. 2/ Remember That It Is All About Being Together! What would be better than spending your precious time with the ones you love and treating them to a hearty dinner filled with laughters or a relaxing brunch with great festive delicacies? Choosing a restaurant could be a pain in the neck but we have got your back! 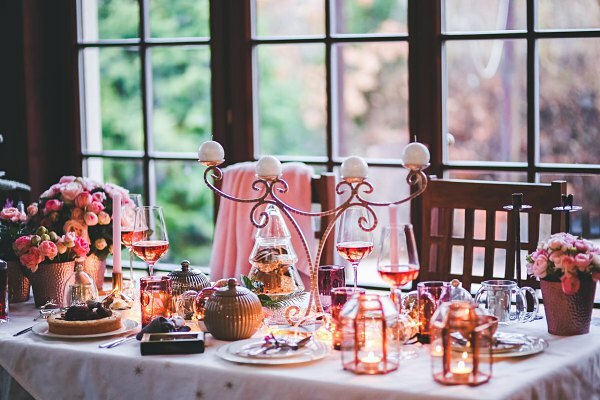 Take a look at our list of the Top Restaurants That Serve Christmas Menus in This Christmas 2018 or surprise your loved ones by dining in one of the Most Romantic Restaurants for Christmas Celebration. 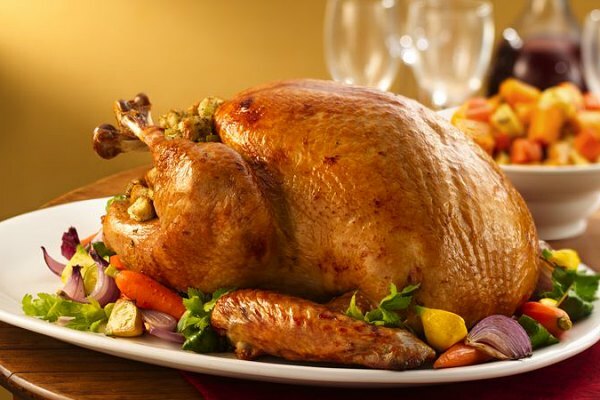 Craving for crispy skin turkey to make your Christmas dinner fulfilled yet don’t know where to get one? Check out Soleil, Sapore, Vasco’s at Hilton Kuala Lumpur, Horizon Grill at Banyan Tree Kuala Lumpur, Suffolk House, Three Sixty Revolving Restaurant & Rooftop Bar, Pampas Sky Dining, Botanica + Co Alila Bangsar, Botanica + Co Bangsar South which will serve turkeys for this Christmas in Malaysia and you definitely should not miss out! 3/ Ain’t Nothing Better Than A Handmade Gift! Even a tiny little thing can melt a heart as long as it is made with love! Worry that it would take your time and skills to come up with a perfect DIY Christmas gift? 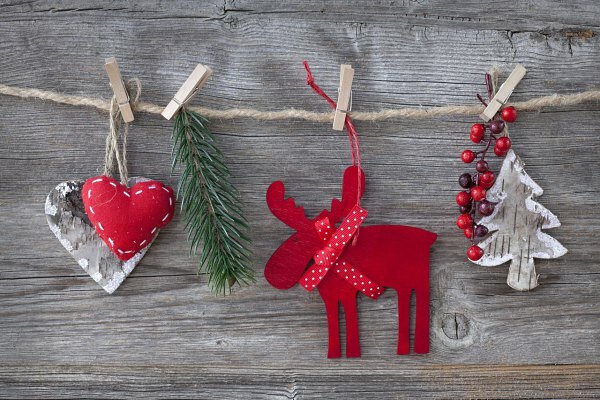 Good news is you don’t really need to spend hours to prepare as we have selected a number of handmade gift ideas that are easy to make and totally not time-consuming! Simple fabric ornaments for house or workplace decoration. Get yourself a few colorful (and inexpensive) fabric sheets, a pencil, a scissor, rope strings and you are free to let your imagination flying high. Take a few minutes to sketch out the things he/she loves or simply start with little hearts, Christmas tree, a reindeer or even Santa Claus. It would take you only half an hour to make these do-it-yourself ornaments so why not? 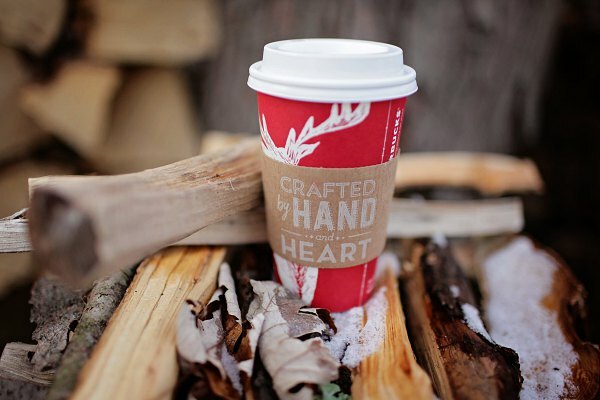 Amaze your family and friends with hearty handcraft Christmas mugs or cups! As simple as it sounds, all you need are paper cups, colorful Christmas wrapping papers and you are all set! Want to surprise them even more? Prepare an image that would fill them with laughters or warm smiles and print out by yourself! 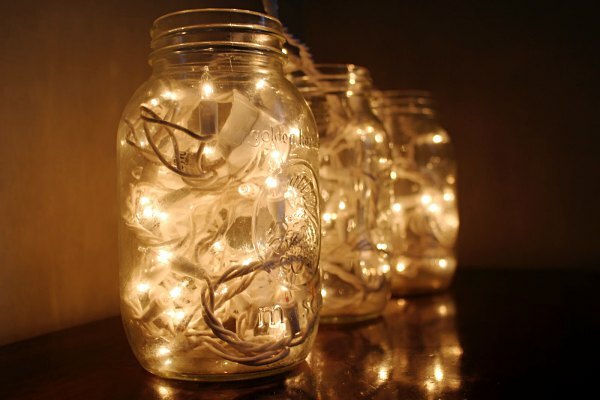 Don’t hold yourself back when thinking about light decoration! It doesn’t require you much time and effort for a simple DIY one. Get some LED miniature light sets, small jars and it’s gonna be a piece of cake! Thinking to make your special ones feel even more in awe? Get a few table tennis balls (or string balls), a scissor and put each small LED light inside! You can decorate them on mirrors or any places you love! 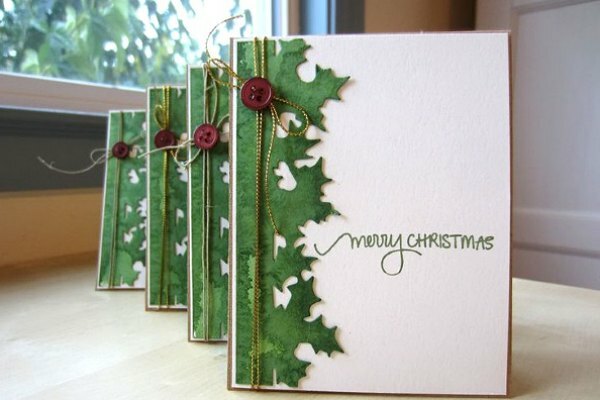 A simple Christmas card would only take you a few minutes to prepare but can be enough to warm someone’s heart! Just check out your stationery and you might find all the materials you need – colorful papers, a pen, glue and any decorative items you have! If your loved ones have a sweet tooth, you should not forgo spending some time to go for handmade festive cookies! All you need are cookies dough, festive-shaped molds (Christmas trees, hearts or reindeers), an oven and it would be a blink of an eye! If you have no time for cookies, some snowman meringues (egg white, sugar and a few minutes in the oven) would be something that you definitely should consider! 4/ Finally, simplicity is not that bad! Simple things are sometimes the greatest Christmas gifts as it is all about love and giving! 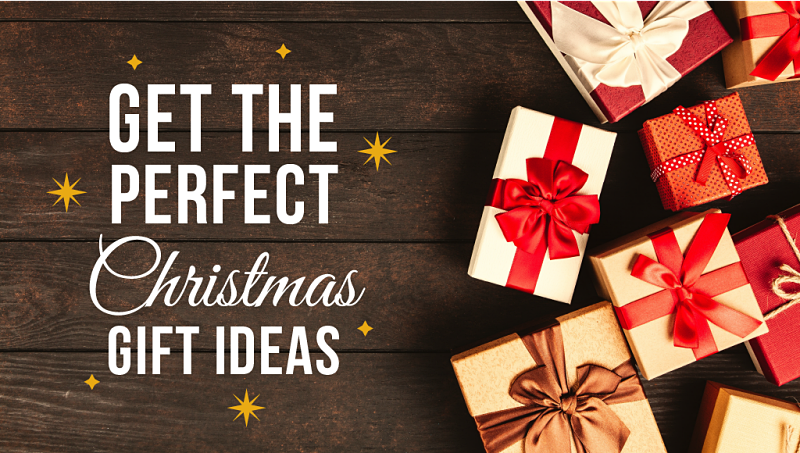 Follow are some simple gift ideas that you should give it a try! 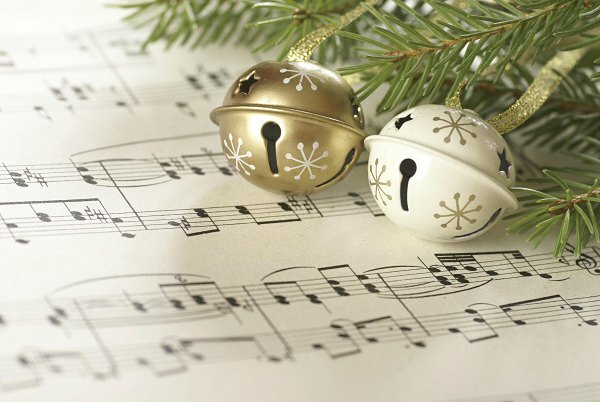 A festive season would not be complete without a nice song and a hearty wish! Baffled to choose a song for this Christmas? Here are a few songs in our list that you might consider – Santa Claus Is Coming To Town, We Wish You a Merry Christmas, Let It Snow, Jingle Bells and The First Noel. Prepare a Christmas breakfast for your loved ones! 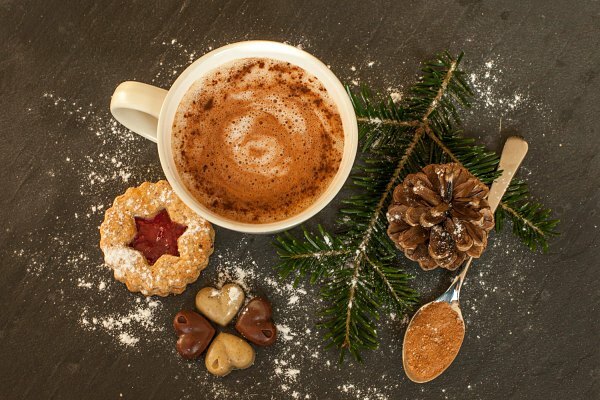 What’s better than waking up in the morning and being pampered with a cup of hot cocoa and a festive breakfast? Don’t be pulled back just by the word “festive”! 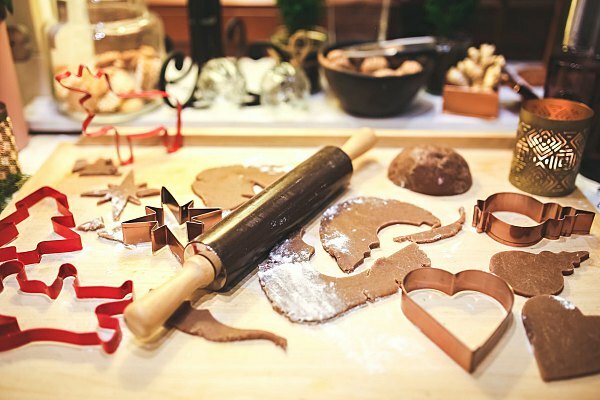 It could be as simple as Christmas cookies or if you want to make it more special, prepare some pancakes, whipping cream, strawberries and you can turn the usual breakfast into a Santa Claus! We hope you will have a Merry Christmas! Love our post? Stay tuned as more are coming! 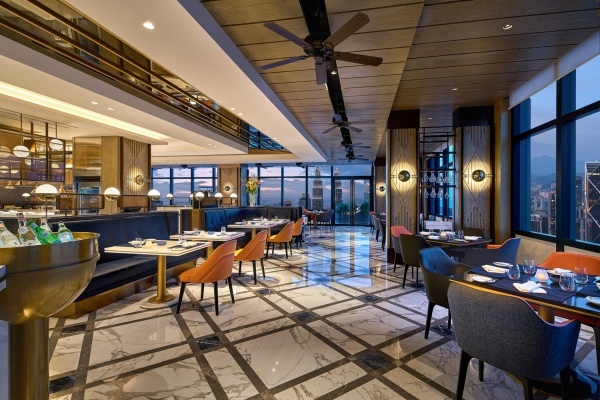 Elegantly housed on the 41st floor of Swiss Garden Residences at The Shore, PAMPAS Sky Dining steakhouse simply amazes patrons with its sky dining experience. The building PAMPAS Sky Dining located is also the tallest building in Malacca as of today, no doubt patrons could enjoy the breathtaking view of this UNESCO World Heritage City. 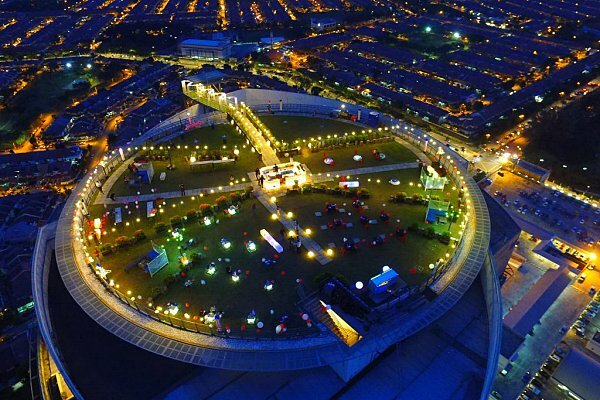 PAMPAS Sky Dining is operated by the PAMPAS Group of Restaurants. 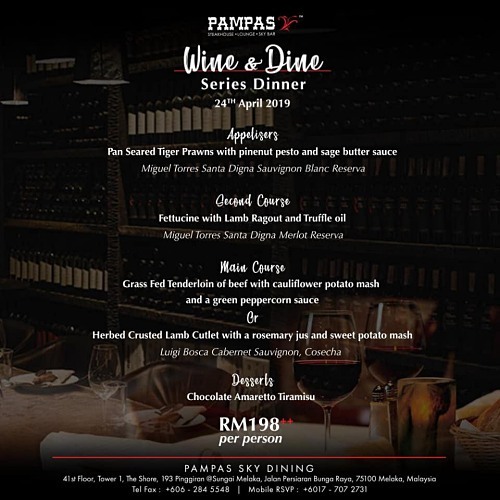 You might be familiar with their sister restaurants – PAMPAS Grill & Bar, PAMPAS Reserve, PAMPAS Burger and 51 Restaurant & Bar, all currently operating in Kuala Lumpur. PAMPAS restaurants have been consistently rated as one of the best steakhouses in town. Their menu is designed around the best steak that South America has to offer – CAAB Black Angus Beef Sirloin, Grass Fed Grilled Beef Tenderloin, Grilled Bone in Beef Rib Eye, and more. 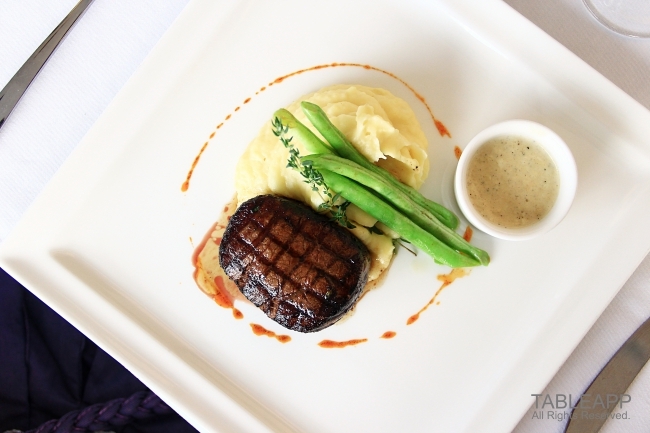 And now, PAMPAS Sky Dining brings the steakhouse dining experience up to a whole new level. Medium rare tenderloin at its finest! 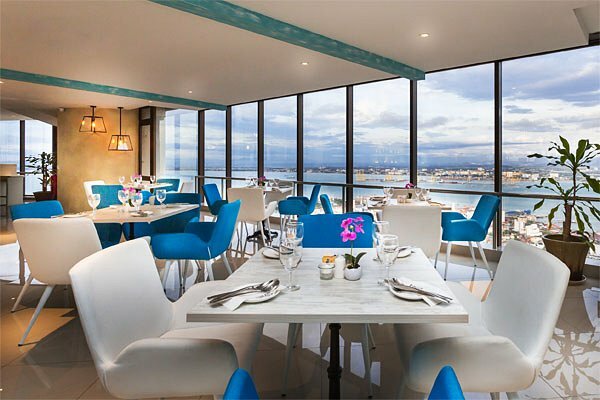 How would I personally rate for this visit to PAMPAS Sky Dining? Definitely worth a visit! I enjoyed every bit of the dining moments here and would visit the restaurant again even if it means I have to travel a few hours down to Malacca from KL. Advanced reservation is highly recommended. Swiss Garden Residences, The Shore.